One Kind Word or a Smile can Change a Person’s Entire Day. 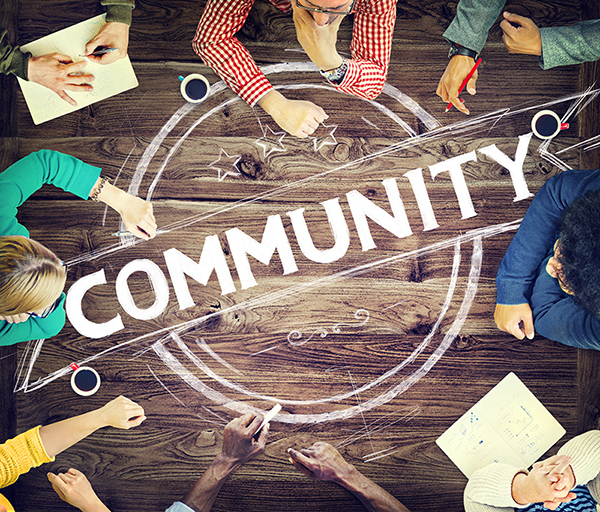 CENTURY 21® Alliance Realty takes pride in being involved in community events, and helping those in need. 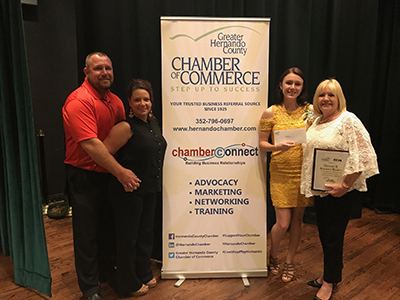 For several years now we have participated in the Greater Hernando County Chamber of Commerce's Annual Student Recognition Banquet. We were honored at this years 44th Annual Banquet to present a $1,000 scholarship to a student from Central High School. 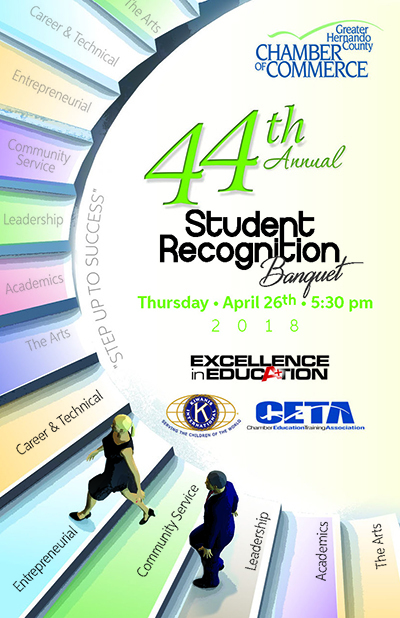 Every year the Chamber recognizes the top students in Hernando County for their achievements in the categories of Academics, Community Service, Entrepreneurial, Leadership, Career & Technical, and The Arts. The evening recognizes hard working students in front of their families and guests. 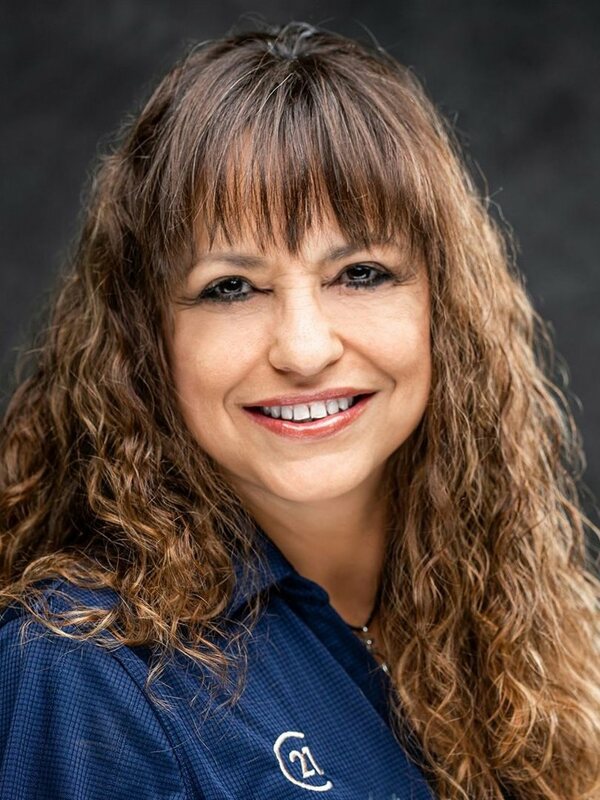 CENTURY 21® Real Estate LLC, franchisor of the iconic CENTURY 21® brand, announced that in 2016 the CENTURY 21® System raised $3.1 million for Easterseals, the indispensable resource for people and families facing disabilities. 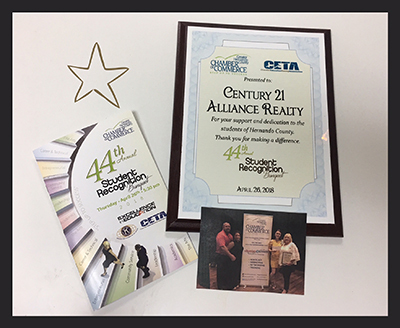 Since the inception of this philanthropic partnership in 1979, CENTURY 21® independent franchisees and affiliated sales professionals have raised more than $117 million for Easterseals. The CENTURY 21® System’s support and commitment to Easterseals is a cornerstone of the brand’s philosophy.